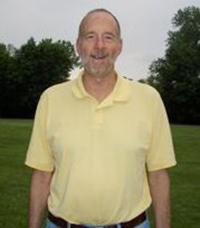 George Lesser has been a software developer and technology specialist for over 30 years. He designed the Grow With Guidance assessment scoring and report services. He manages the website for students who are taking the Children’s Affect Needs Assessment and the Invitational Teaching Survey. The Grow With Guidance system provides a unique feature in the reports and data provided to the schools. Both before and after the assessments, reports are provided to the schools to be used for diagnostic and accountability purposes. George is a valued member of the Grow With Guidance Team who provides this wonderful service at very affordable prices to best support our participating schools and students.